The employer does not offer Health Care. Hillsdale Preparatory School does not have employees, so it is not a public employer healthcare benefits. 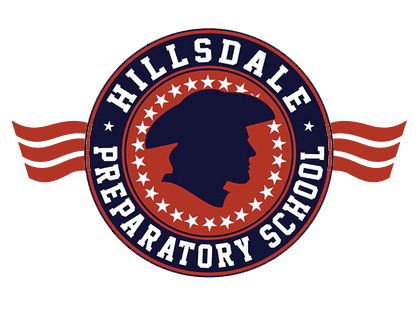 Hillsdale Preparatory School has no direct employees and therefore no reimbursed expenses. Hillsdale Preparatory School has no reimbursed expenses to report for Board Members. Hillsdale Preparatory School does not pay any dues. Hillsdale Preparatory School does not participate in lobbying. Hillsdale Preparatory School does not have a credit card. Hillsdale Preparatory School has not incurred a deficit and is not under a deficit elimination plan.